Oliver has been a REALTOR® for 14+ years, currently a Broker with RE/MAX Aboutowne Realty Corp and worked for Royal LePage for many years in the past. Oliver focuses on both Commercial & Residential properties. Oliver has served as a Director for the past two years, chairing the GenR® Committee for Members new to the real estate industry. As the Membership Chair Oliver has been involved in the Scholarship Program and has had the opportunity to be a judge on the Scholarship Awards Panel. Peter has been actively involved in organized real estate for the past 30 years. Peter is the Managing Broker for StreetCity Realty and has been a Member of OMDREB for five years. Previously, Peter has held top management positions with RE/MAX ( Broker of Record ), Sutton Group, Royal LePage ( Broker of Record ), Right at Home, Chase Realty and most recently StreetCity Realty. Peter is a former Director at the Georgian Triangle Association of Realtors, 2011/2012 and was the Chair of the Professional Development Committee. He has also served on the board of directors of RAHB and was involved and supported the “ORTIS” group at it’s conception. Peter is a Fellow of the Real Estate Institute of Canada ( FRI ) and is currently an OMDREB director. Rick started his real estate career in 1994, after spending 23 years as a retail manager in the financial services field. Rick is a full-time real estate Broker specializing in both residential and commercial real estate in the GTA and Hamilton. He has been a full-time REALTOR® and OMDREB Member since 1994. A consummate volunteer, Rick has been either a member or chair of most committees at OMDREB having been the OMDREB President in 2000. Rick also served a one-year term as Provincial Director-Central Ontario for the Ontario Real Estate Association. 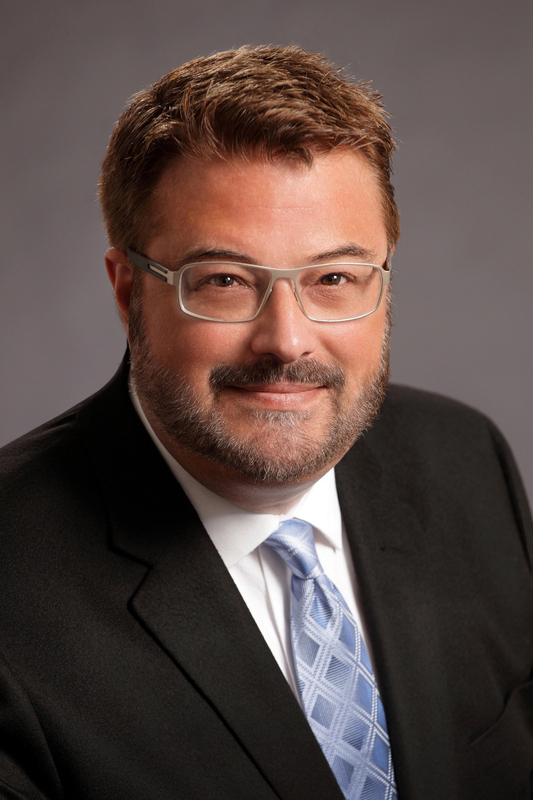 Rick has recently volunteered his time on the RECO Insurance Committee and OMDREB's Professional Standards Committee. In the past, Rick has also been a member of TREB's REBBA 2002 Task Force along with both TREB and OMDREB MLS® Provider Task Force. 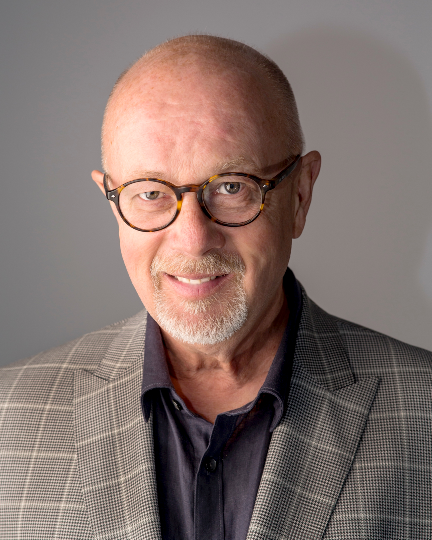 Rick is well-versed in not-for-profit governance having been a Past President of the Oakville Chamber of Commerce and a Board Member for the Halton Lung Association, The Hamilton Touch Football Association and a current Board Member of the BRRC. Rick brings a great breadth of experience and expertise to assist the future of the association and Member needs. 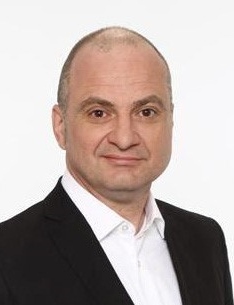 Stjepan is currently a Sales Representative with RE/MAX Aboutowne Realty Corp. in Oakville. Previously, he spent over 18 years in IT, servicing both the Real Estate and Financial sectors. He successfully lead teams both as a consultant and small business owner, helping people become more productive through the use of technology. Stjepan’s goal as Director is to give you the tools you need so that you can focus your time on selling real estate. As Director, he will focus on providing a better reporting system where our members can easily generate reports, which are not just spreadsheets, but customized, formatted market reports. Having spent years in the IT industry both as a Lead Developer and a Project Manager building reporting tools, he has seen how beneficial they can be to the end user. The landscape of our industry is changing. Sold data is becoming public, online services like Zillow are coming to Canada, more and more people are researching online. 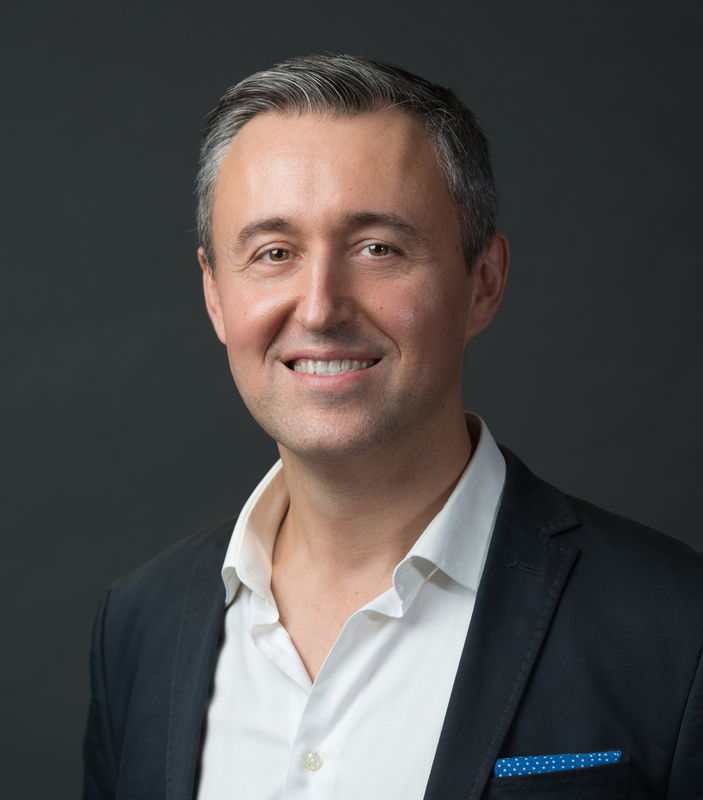 Stjepan believes we should look to leverage our MLS system with our own online presence, and enabling our websites to not simply be a landing page, but a resource for potential clients. His philosophy: Our message should be - anyone can read a sales stat, but if you want to understand it...speak to a REALTOR! 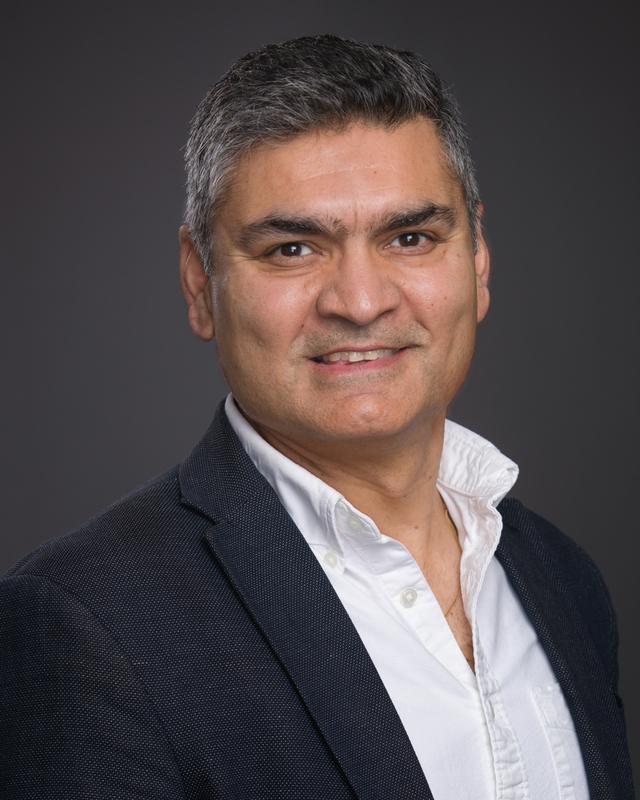 Vishal is an imaginative, inventive, efficient Realtor who from past 6+ years unfailingly and thoroughly focused on serving the booming communities of Oakville, Burlington and surrounding areas. Vishal has gained vast experience in Customer service form his 15+ Retail management career. Managed Big Box stores like Futureshop and Staples. He gained his knowledge in Real Estate by his continuous hunger for knowledge, getting involved in the community at the grass root level to fully understand the community needs, engaged in organized Real Estate by sitting into different committees at The Oakville Milton Real Estate Board and OREA. He is a Certified Negotiation Expert who really knows how to negotiate for his clients. As a Social Media Enthusiast and Real Estate Vlogger he consistently educating and keeping his audience informed with current and future trends in Real Estate Market. Personal Background: Born and brought up in India, Immigrated to Canada in 2000. A local resident of Oakville from past 6+ years, Lived in Burlington for 12 Years. Proud father of two daughters. proud husband of an elementary school teacher. Hobbies: Playing Squash, Golf, Cricket, reading self-development books, public speaking, staying up to date on the latest technology and Professional Networking. Bachelor of Arts in Economics, Sociology and Political Science. Jennifer has 20+ years experience as a marketing and advertising professional. Jennifer has always had a passion for real estate and started her career 7 years ago with Century 21 Dreams Inc. She has served on the Board of Directors for two years and has chaired the Community Initiative Committee and Golf Committee raising funds for the President's Charities. Beyond customer service and communication, Jennifer has a strong sense of ethics and a strong sense of professionalism and decided that Professional Standards and Ethics and ByLaw Committee's are a great fit for her. She has volunteered on the MLS/IT Committee and Membership Committee through the Scholarship Program. She is involved in the community, volunteering for a number of years at the Doors Open Oakville Event and is an alumni Big Sister (Eva and Jennifer have been ‘matched’ for 23 years!. Jennifer is a ‘crazy’ hockey, lacrosse and football mom and is the team manager of her son’s hockey team. Jack McCrudden has been a professional REALTOR® and Member of OMDREB for 30 years. Prior to working in real estate, Jack was a National Sales Manager in Canada for one of the largest office supply manufacturing companies, where he was in charge of budgets, sales promotions, hiring and training. He also owned and operated a successful real estate company for ten years prior to joining the RE/MAX Real Estate Centre in Milton. 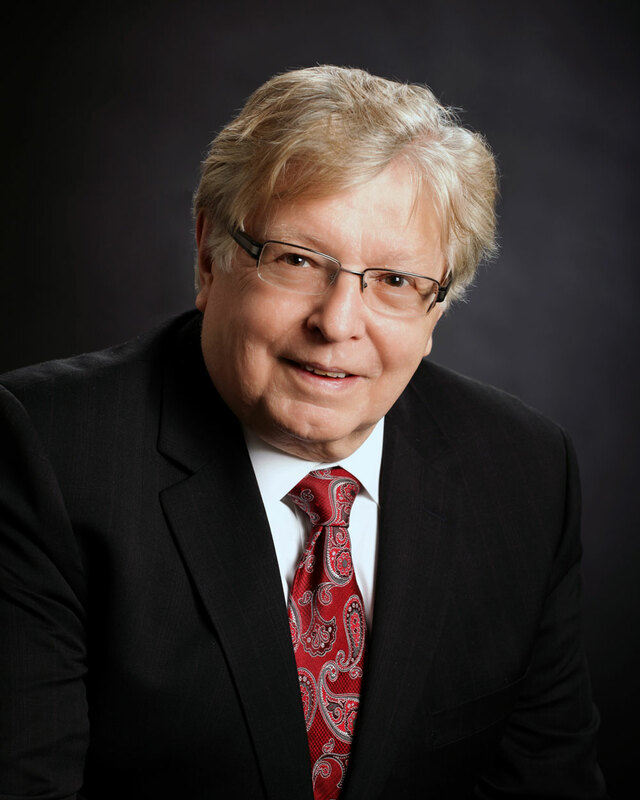 Jack has served on the Board of Directors as the President in 2011 and 2014 and is actively involved with the Board of Directors as a Milton representative for the last six years. He has chaired the Government Relations Committee, Commercial Committee; Professional Development Committee and Milton Initiative. Jack is the past President of The Kinsmen of Milton and District, which raises funds to support community projects and provides goods and services to families in the community. Following a fulfilling career in Healthcare, and running a successful automotive parts franchise with my business partner/husband for 25 years, I found my true passion and became a REALTOR® in 2001. I joined Royal LePage Meadowtowne Realty in Milton, and have built a successful residential and commercial real estate practice. I moved to Milton in 1974, raised my family here, and have supported and witnessed the Town and Region’s recent unprecedented and tremendous growth! During this time, I have had the privilege to be able to contribute to my Milton community in a variety of volunteer positions, including as the current Sponsorship Chair of the Milton Canada Day Committee for the past 14 years. Now I am excited for the opportunity to contribute further to my professional community during this time that our industry is experiencing significant changes in its business and regulatory environments. The time has never been more important to be providing seasoned and effective leadership. The service and experience I have provided through OMDREB committee work in the past includes membership on the By-Law Committee, Mapping Committee, Chair of the Government Relations Committee, Leadership Committee, Milton Initiative Committee, and the Vision Task Force. In addition, I’ve chaired two President’s Galas, which were very successful. I look forward to bringing my years of experience to your service as your OMDREB Director at this critical time. Jeff has been a professional REALTOR® for 28 years and has been a Sales Representative with Royal LePage Real Estate Services Ltd. in Oakville since 1989. He has been a consistent award winner with Royal LePage winning the Chairman's Club Award, Diamond Award, Director's Platinum Award and Lifetime Award of Excellence to name a few. In 2015, Jeff was recognized as OREA’s Volunteer of the Year. Jeff was a Director on the Board from 2007 to 2016 and served as President in 2010 and again in 2015. Jeff is an active Member and served as Chair of the MLS® and Information Technology Committee for many years (for which he is currently co-chair). He has also been a member of the Finance Committee and was on OREA’s Finance Committee for two years. Jeff is also currently serving a two-year Director position with ORTIS and is Co-Chair of their MLS® and Technology Committee. Jeff was also a member of the OREA Universal Data Sharing Task Force and the OREA Finance Committee. Lynn started in the Real Estate industry in 2005 as a Sales Representative and became a Selling Broker by 2008. That same year, she accepted the position of Broker/Manager for Oakville’s Downtown Royal LePage Real Estate Services Corporate office which she held until 2014. 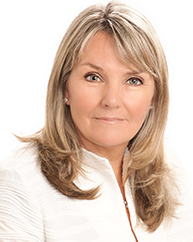 In 2014, Lynn was promoted and appointed to Vice President of Sales and Marketing for the Luxury Division of Royal LePage Real Estate Services with the Johnston and Daniel Division. In 2017, a major opportunity was offered to her to be the Manager/Broker at the Luxury Collection office for Re/Max Escarpment - the first in Canada. 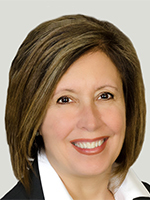 Lynn is currently the Broker Manager for two of the 10 Re/Max Escarpment offices. Lynn was an OMDREB Director from 2014-2018 and by acclamation for 2019 in the position of Director of Managing Brokers. As the Director of the Managing Brokers council, Lynn has implemented the Professional Development series for Broker/Owners and Broker Managers. This has allowed Broker/Owner/Manager access to valuable speakers and resources that they may not have otherwise been exposed to through their own Brokerage. This series has been very well received and the plan is to continue and develop it even further in 2019. Lynn was the Committee Chair Person for the Discipline Committee in 2014, the By-Law Committee Chair Person in 2015 and 2016, and was the OMDREB Mediator for an arbitration case in 2016 as well. Lynn has been a full member of OMDREB, RAHB, and TREB since 2005.